About AKTUEL TURNSTILE - Products, News and Contacts. 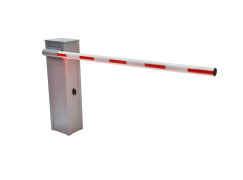 AKTUEL Fast Rising Arm Barriers provides traffic control in busy areas. Controlled by frequency inverter, its powerful motor provides smooth operation with fine speed and acceleration tuning, even in the fastest applications such as operation times under one second. 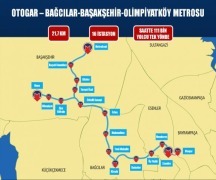 At 37 Stations along the line length of 76.3 kilometers ; AKTÜEL Turnstile Systems have been chosen to manage the access for the project which has capacity to carry 75 thousand of passengers per hour in one direction. 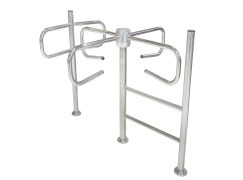 Aktuel Classic Line AKT-28-A Series Waist Height Trio Turnstiles are robust products functioning indoor or outdoor, provide pedestrian access control in areas requiring moderate level of security. 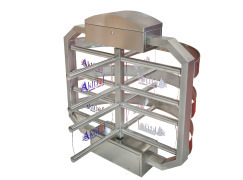 Classical compact case design, manufactured from 1,5 mm 304 grade stainless steel, enhances the robustness of AKT-28 series, while providing more room at tight installation areas. With proven ability to handle massive crowds in places like subways or stadiums, Trio Turnstiles ensures robust solutions for crowd control. 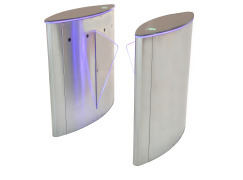 Aktuel Classic Line AKT-29 Series Waist Height Trio Turnstiles are robust products functioning indoor or outdoor, provide pedestrian access control in areas requiring moderate level of security. Classical double leg case design, manufactured from 1,5 mm 304 grade stainless steel, enhances the robustness of AKT-29 series, while maintaining good look. 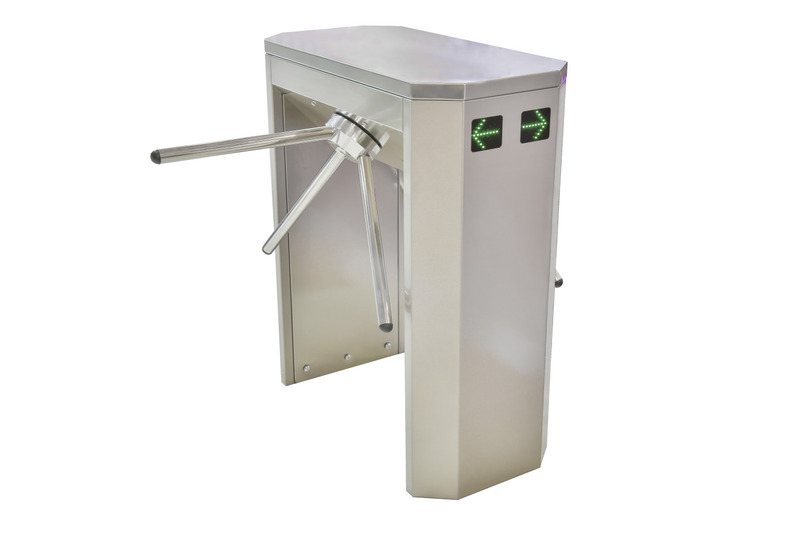 With proven ability to handle massive crowds in places like subways or stadiums, Trio Turnstiles ensures robust solutions for crowd control. 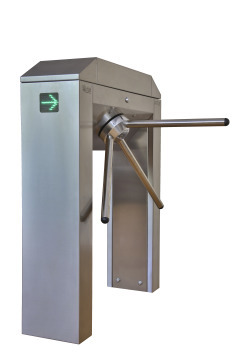 AKTÜEl AKT-60 Series Waist Height Double Trio Turnstiles are robust products functioning indoor or outdoor, provide pedestrian access control in areas requiring moderate level of security. 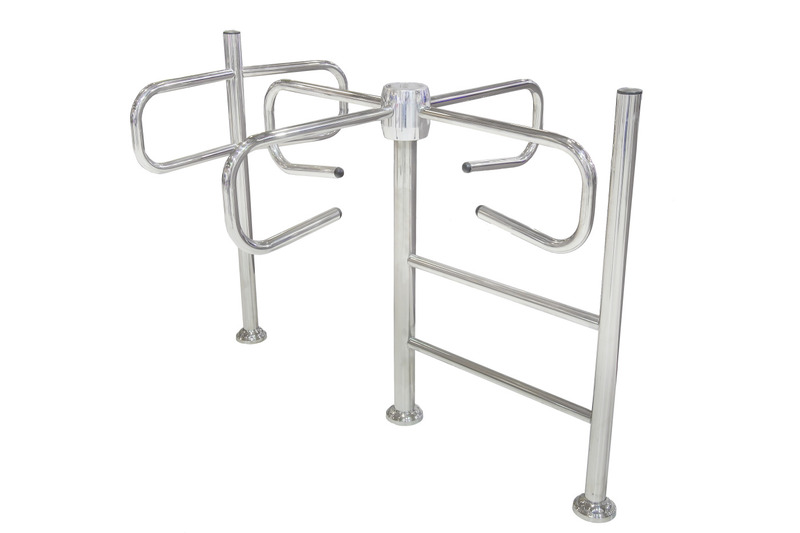 Single leg double case, manufactured from 1.5 mm 304 grade stainless steel, enhances robustness of AKT-60 series, while providing more room at tight areas. 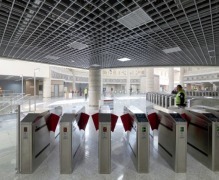 With proven ability to handle massive crowds in places like subways or stadiums, Aktüel Trio Turnstiles ensures robust solutions for crowd control. 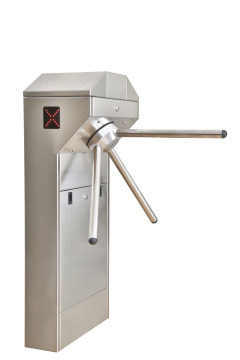 Aktuel AKT-100-S Series Full Height Turnstiles are robust products functioning indoor and outdoor, provide pedestrian access control in areas requiring high level of security. Cage type structure, manufactured from heavy gauge steel, enhances the strength of the AKT-100-S series to withstand against crowd pressure. Its heavy duty mechanics, ensures smooth operation during controlling thousands of pedestrians at one session successively. 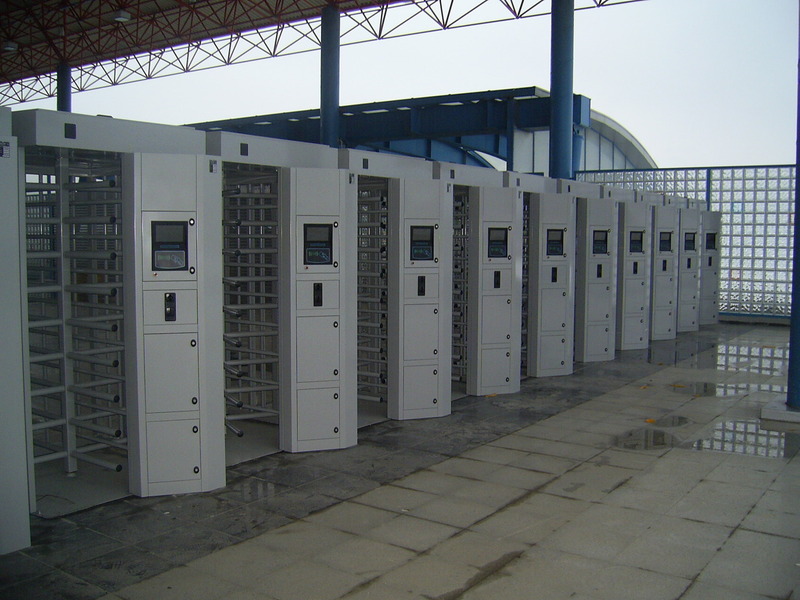 With proven ability to handle massive crowds in places like subways or stadiums, Full Height Turnstiles ensures robust solutions for crowd control. 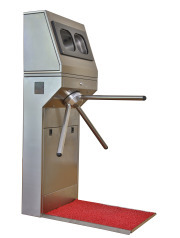 AKT-1250 Series Half Height Turnstiles are robust products functioning indoor or outdoor, provide pedestrian access control in areas requiring moderate level of security. 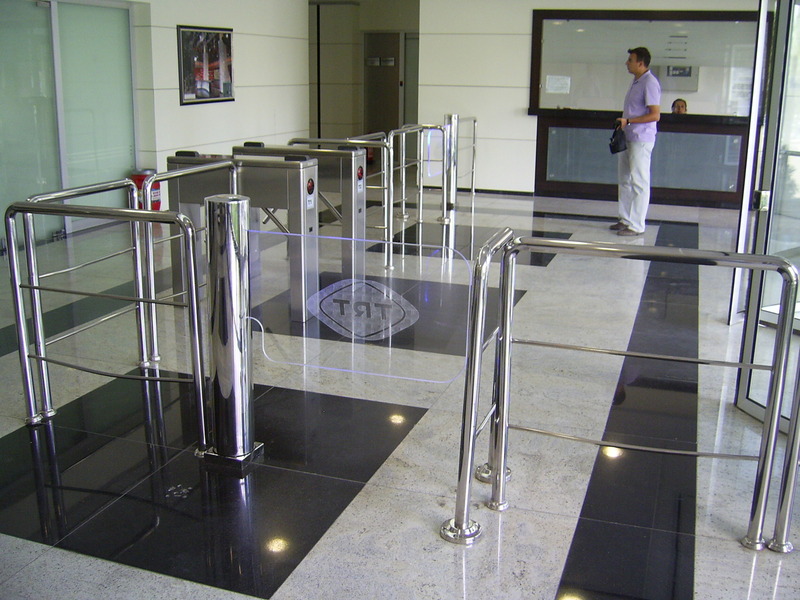 Classical double leg case design, manufactured from 1,5 mm 304 grade stainless steel, combined with safety Plexiglas guiding rails to provide an aesthetic outlook. 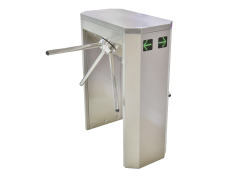 With proven ability to handle massive crowds in places like subways or stadiums, AKT-1250 Series Half Height Turnstiles ensures robust solutions for crowd control. 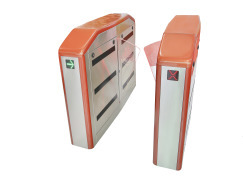 AKT-Paddle Series Manual Paddle Swing Gate Turnstiles are an economical alternative to regulate pedestrian traffic. It gives access in one direction, while it closes access at opposite direction firmly with its solid structure. 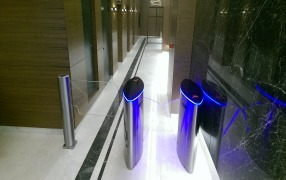 AKT-Paddle Series Paddle Gates are applicable in cafeterias, shopping malls, supermarkets, fitness/wellness centers with its silent operation and user friendly design. 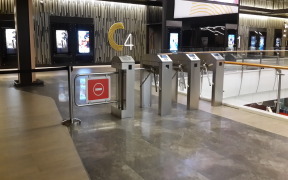 Aktuel Busy Line HG-145 Series Speed Gate Turnstiles are robust products functioning indoor or outdoor, provide pedestrian access control in areas requiring moderate level of security. Encoder and PLC controlled obstacle movement is provided by brushless motor, and enhanced with security features such as anti-tail-gating and anti-pass-back, with seven optical sensors embedded in the turnstile case, which in total ensures one of the highest reliability available in market and a remarkably long life even in case of intensive usages. 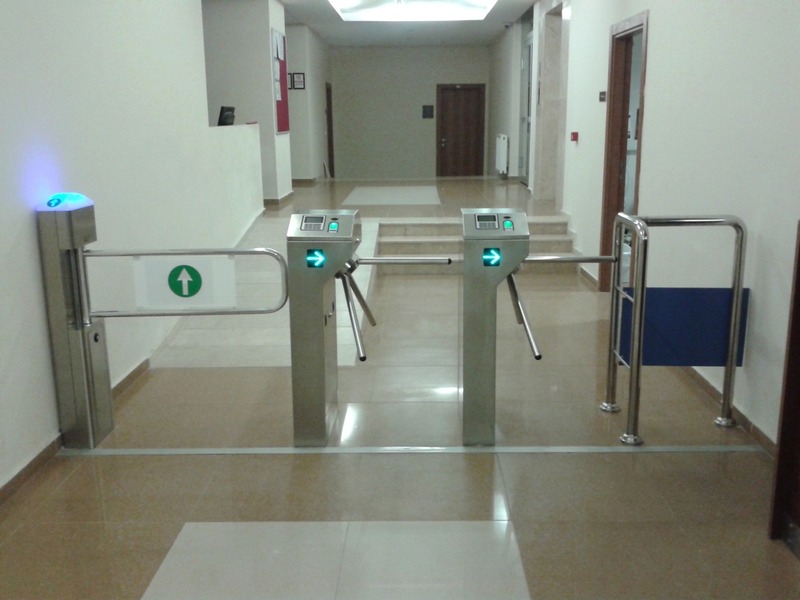 HG-145 Series Speed Gates are the perfect solution, where design, aesthetics and passage speed are important. 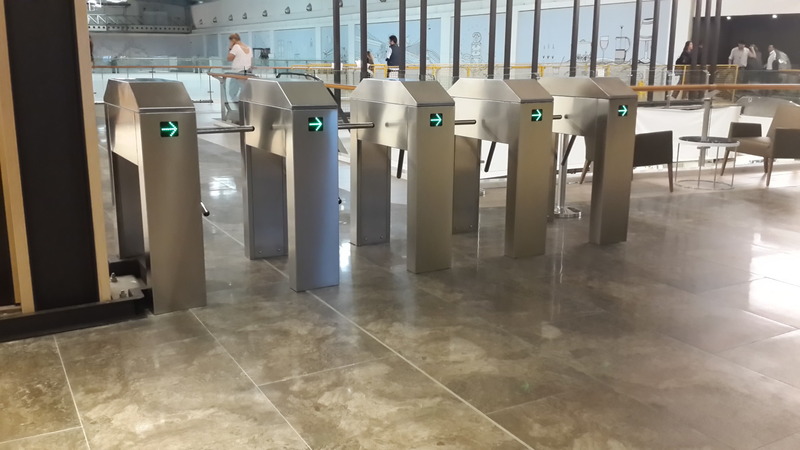 Aktuel Busy Line HG-180 Series Speed Gate Turnstiles are robust products functioning indoor or outdoor, provide pedestrian access control in areas requiring moderate level of security. 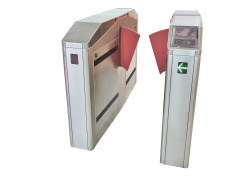 Encoder and PLC controlled obstacle movement is provided by brushless motor, and enhanced with security features such as anti-tail-gating and anti-pass-back, with seven optical sensors embedded in the turnstile case, which in total ensures one of the highest reliability available in market and a remarkably long life even in case of intensive usages. 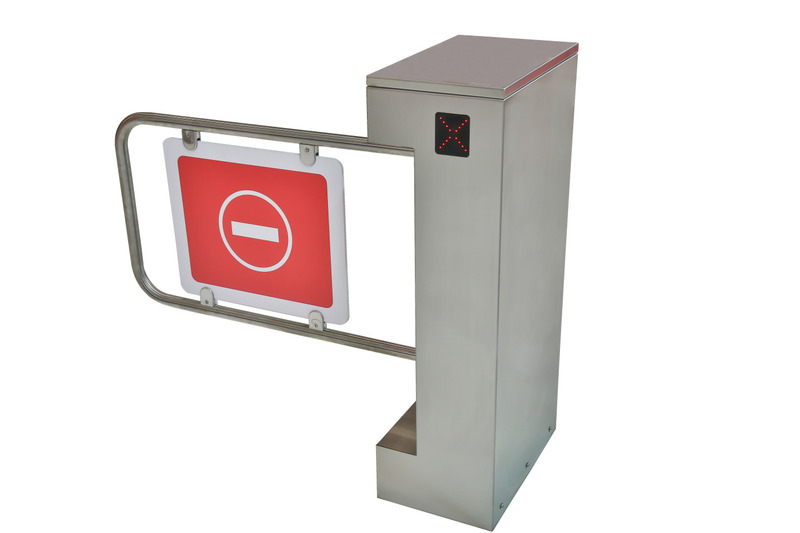 HG-180 Series Speed Gates are the perfect solution, where design, aesthetics and passage speed are important. 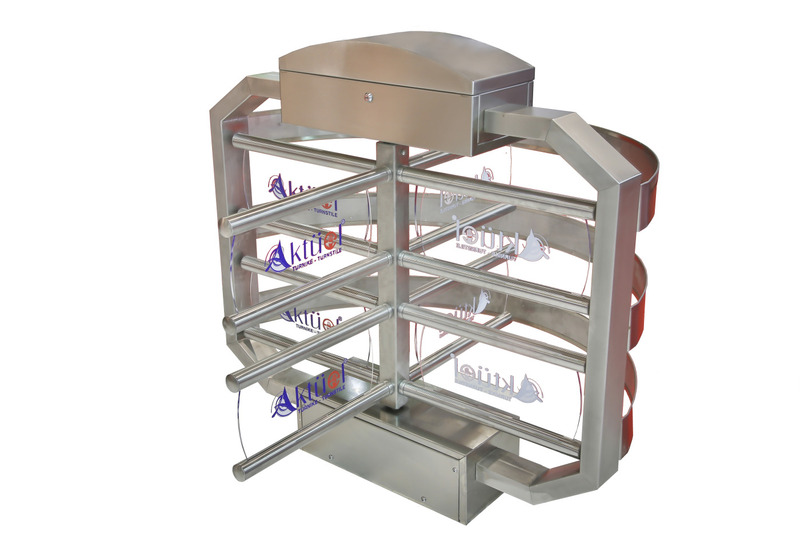 Aktuel - Fast Rising Arm Barriers provides traffic control in busy areas. Controlled by frequency inverter, its powerful motor provides smooth operation with fine speed and acceleration tuning, even in the fastest applications such as operation times under one second. With 100% duty cycle, HFB Series Rising Arm barriers are capable to perform 6.000+ consequent movements, handling 10.000+ vehicles per day. With motorized function in both directions, Aktuel Swg-170 Series Motorized Glass Arm Swing Gates provides an alternative way to regulate pedestrian traffic. Glass Arm Swing Gates are compatible with international wheel chair standards, thanks to passage width provided up to 90 cm. Its 15 mm thick Plexiglas swing arm provides safety against breaking, while it enhances robustness. 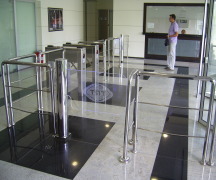 Aesthetic and user friendly solutions are realized by Swg-170 Series Motorized Glass Arm Swing Gate Turnstiles. AKT-100-(C/S) Series Speed Gate Turnstiles are robust products functioning indoor or outdoor, provide pedestrian access control in areas requiring moderate level of security. 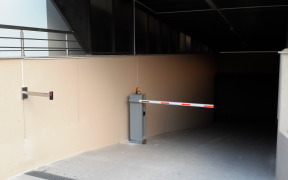 Encoder and PLC controlled obstacle movement is provided by brushless motor, and enhanced with security features such as anti-tail-gating and anti-pass-back, with seven optical sensors embedded in the turnstile case, which in total ensures one of the highest reliability available in market and a remarkably long life even in case of intensive usages. AKT-100-(C/S) Series Speed Gates are the perfect solution, where design, aesthetics and passage speed are important.